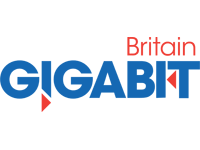 Gigabit Britain will explore progress in deployment of FTTx, FTTH, LTE and 5G networks in the UK covering infrastructure build, the road to full-fibre, 5G progress and network architectures, investment models and more. 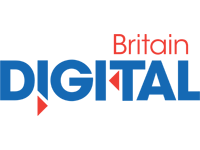 Digital Britain will encompass all the latest and greatest developments in the UK’s digital economy including cloud services, dark fibre, workplace transformation, digital skills, tech hubs and how the UK can truly realise the benefits of the digital revolution. 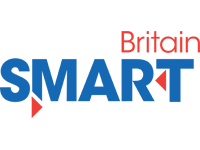 Smart Britain will take a glimpse at the UK’s connected future exploring how emerging technologies like 5G, the IoT, and big data are revolutionising the communications industry, enabling the 4th Industrial Revolution, building smart cities and intelligent transport systems, and more. 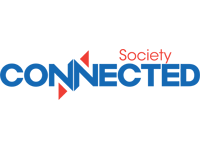 Connected Society will explore how enhanced connectivity can deliver socioeconomic benefits to the whole of the UK, encompassing digital healthcare and education, digital inclusion and communities, rural access, and broadband for SMEs. As critical infrastructure becomes increasingly connected new opportunities and challenges emerge for the UK. If the UK is to deliver smart infrastructure including for utilities and transport, ubiquitous connectivity is essential for its success. Simultaneously, the digital infrastructure being built to support connected transport systems, smart utilities and more can play a key role in delivering on UK Digital Strategy. 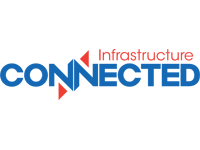 In the Connected Infrastructure stream, you’ll hear more about this evolving opportunity. business models, technologies and strategies from channel companies. Our Channel Britain track will bring together the industry to explore how you can make the most of the opportunities this brings.